If you are a motorcycle rider, it is only just that you are looking to buy a quiet helmet that will serve your need. Below are some of the most sought after helmets in the market that are destined to make you happy during your ride! You can choose the one that will best suit your riding style. X-Lite X701: This series of helmet has a exclusive lining which is named as Unitherm Light. 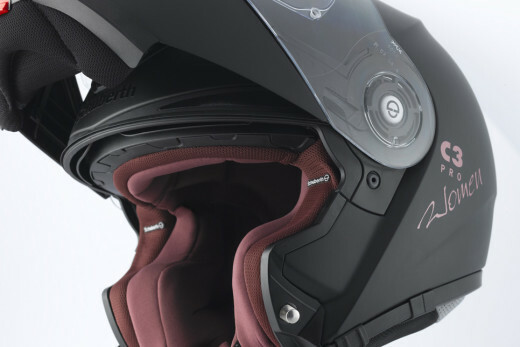 It has the option to lock the visor which is also anti-scratch. Most importantly, it is made from elasticised microfiber that controls the helmets breath ability. It is also fit with a 3 point ventilation system. Shark RSR2: This helmet comes in two shell sizes for perfect fitting and interior polystyrene comes in five different sizes. The helmet also has a visor release system and a quick release chin strap along with a ventilation system. Schuberth J1: This brand speaks for quiet helmets and this particular model has an open-faced lid. 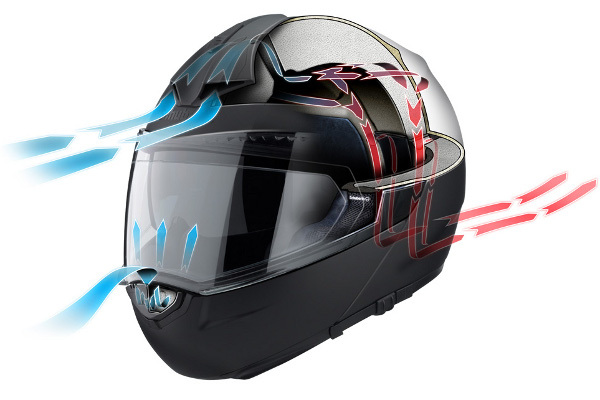 This helmet has been tested with the wind-tunnel and has come out with flying colours. It is also built with a chin-bar hoop that gives protection to the face. Shark Evoline: Similar to the full-face shark lids, this model has a multi-component internal shock absorber. It also has an external anti-scratch demister visor along with an interior anti-scratch sun shield. It comes with a five year warranty and the liner is washable on removal. Nolan N84: This model of helmet has a three-position dark outer shield which is its unique feature. It also has chin vents, crown, cheek pads and inner liner that are completely removable. Shoei Raid 2: This type of helmet is available in three sizes of outer shell. Its padding and inner lining are washable on removal. It is also provided with many extraction and ventilating points, a double D fastener and a dual density inner shell. To reduce the stress on the neck, a spoiler is also present. The quiet helmet is the best companion if you are looking to a peaceful ride along the highway without the disturbance from the outside distracting you. Moreover, the comfort and protect that these helmets provide is also very good which is one of the reason they are preferred over the other helmets. Pick a helmet that you will be comfortable riding in rather than one that looks good on the outside but is very uncomfortable on the inside!